Newly updated top-floor Mother Lode Condo unit. 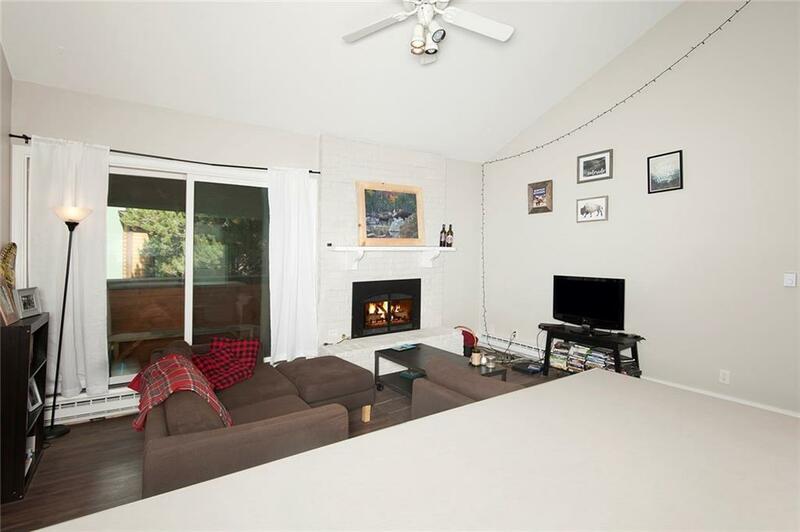 Light filled vaulted space with a lofted 1 bedroom. Mountain views from the bedroom and balcony, along with a great contemporary feel. A brand new club house is being completed with amazing amenities just steps away. 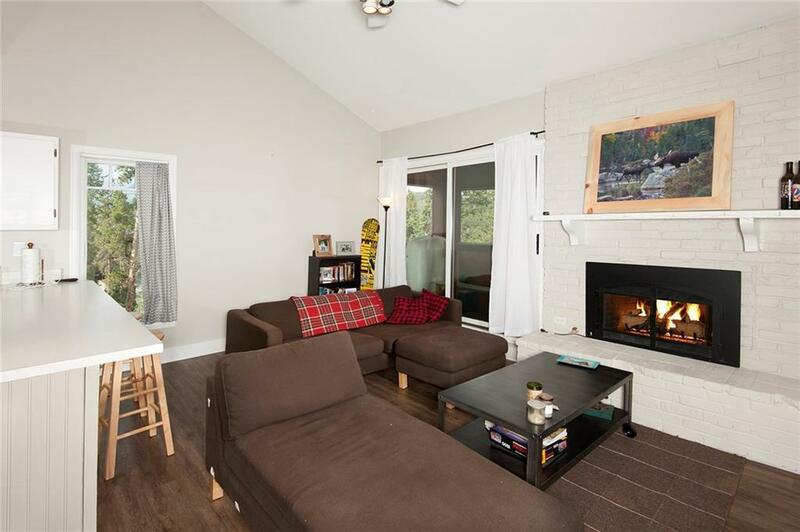 Walk to the slopes or town from this quiet corner unit. 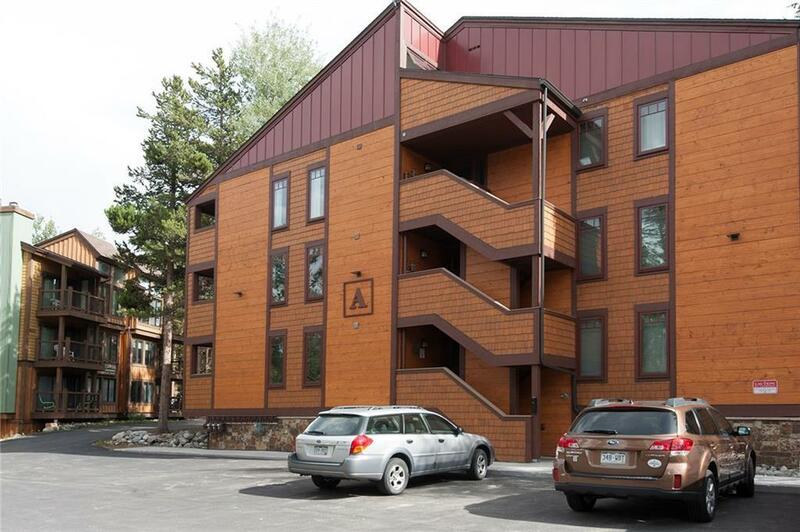 Fantastic location with easy access to everything Breckenridge has to offer.